As your Pflugerville home ages, you need to make repairs and updates. Over time, both vertical and horizontal concrete surfaces begin to deteriorate, including walls, patios, pool decks, walkways, and driveways. 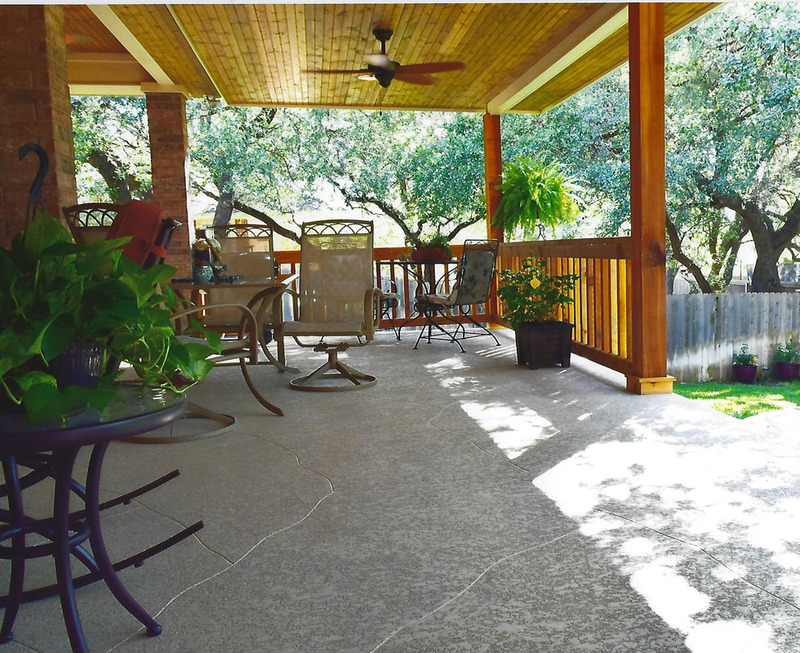 Instead of wasting time having the concrete torn out and replaced, consider the vast benefits of decorative concrete resurfacing. As the name implies, decorative concrete resurfacing involves having a quality cement overlay applied to an existing surface. In addition to eliminating loud noises and big messes associated with new concrete installation, an expert can have an overlay applied within just one to two days, depending on the size of the area. The completed project will make your Pflugerville home look incredible and increase its value. With so many excellent products on the market, each with unique colors, textures, and patterns, you can achieve any look that you want. For instance, if you have a circular drive leading up to your Pflugerville home or a swimming pool in the backyard, SunSplash is an excellent product for decorative concrete resurfacing of these areas. This economical textured coating works perfectly on both vertical and horizontal surfaces. That means in addition to the two surfaces mentioned, you could have your patio or courtyard walls transformed, as well. With this or another superior-quality product, you could even change the appearance of an unsightly retaining wall. Although you can select from a broad range of colors, if the surface has relatively minor imperfections, the installer can add a beautiful blue color that hides them. 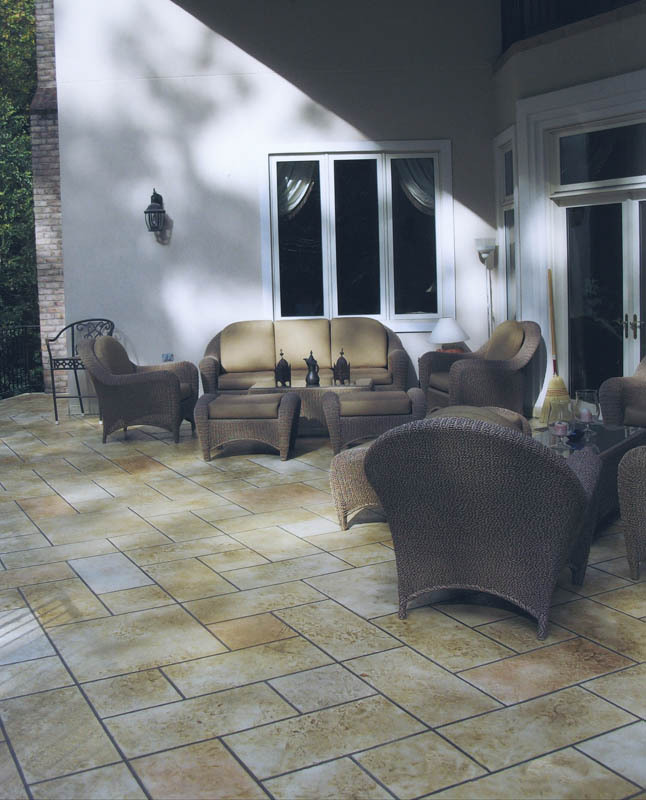 There are many additional ways that you can use decorative concrete resurfacing to enhance your Pflugerville home. For a unique look, have the installer add aggregates to the formula or use custom score lines or masonry effects. Regardless of what you decide to do, you end up with a new vertical or horizontal surface that looks incredible and is slip resistant, durable, and easy to clean and maintain.